We were recently honored to have Paul listed among the 250 advisors named to Forbes' 2018 list of "Top Wealth Advisors". This includes being only 1 of 6 advisors to make the list in Washington State. Full details on their methodology can be found here. We would like to thank each of our clients for your ongoing support & trust! Disclaimer: Recognition from rating services or publications is no guarantee of future investment success. Working with a highly rated advisor does not ensure that a client or prospective client will experience a higher level of performance of results. 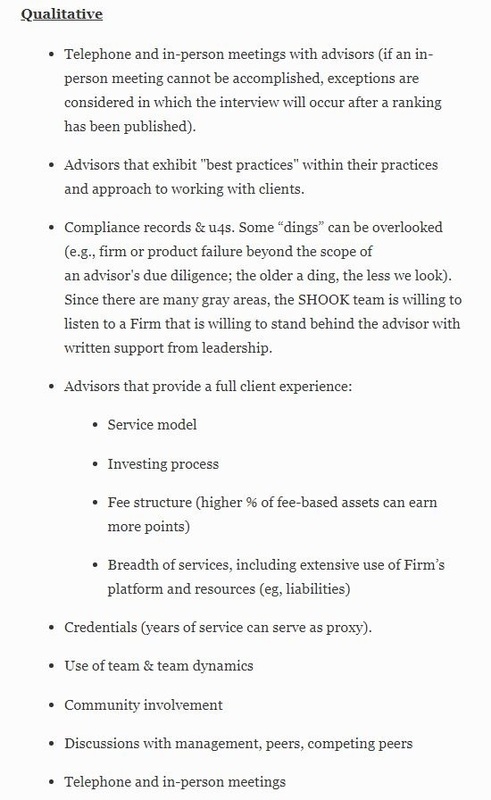 These ratings should not be construed as an endorsement of the advisor by any client nor are they representative of any one client’s evaluations.